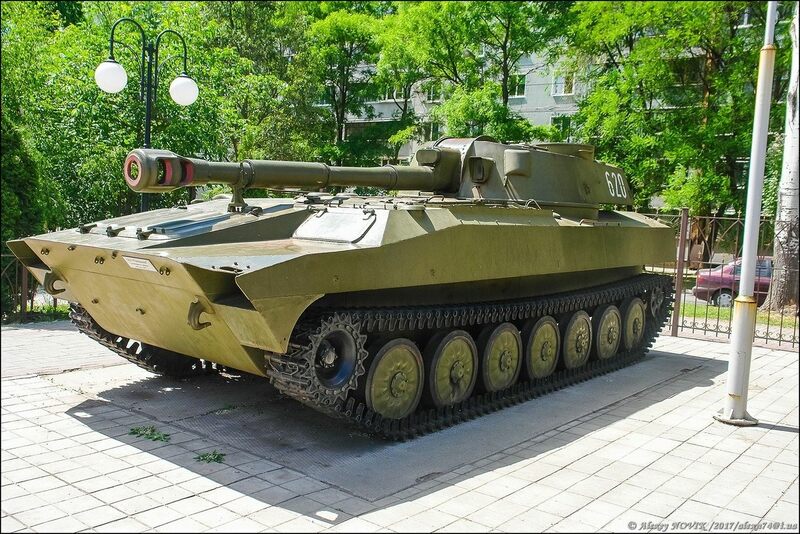 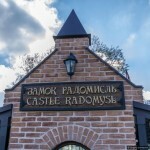 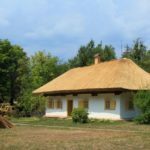 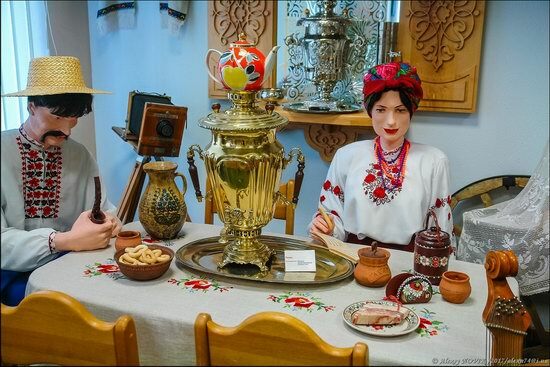 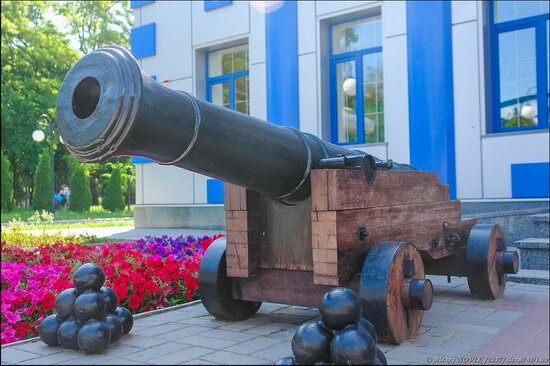 In Zaporozhye there is a museum about which even many locals do not know. 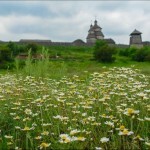 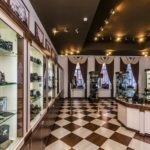 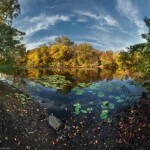 Opened in 2012, it is located practically in the center of the city. 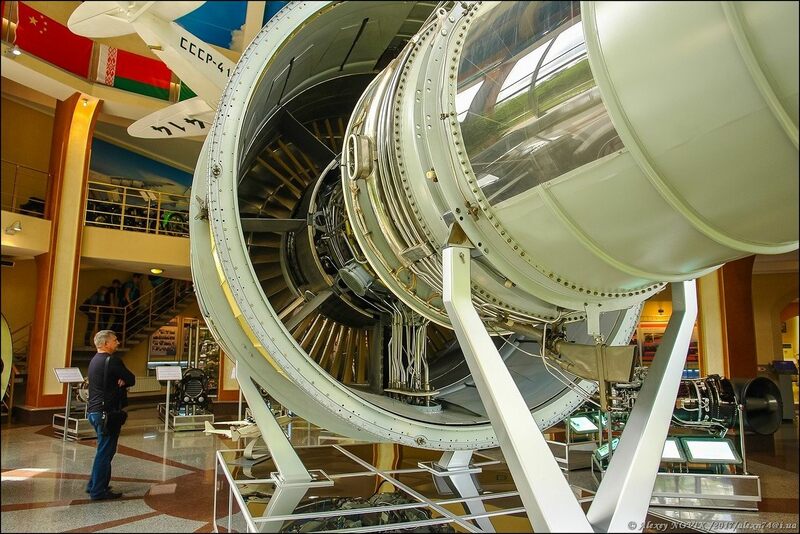 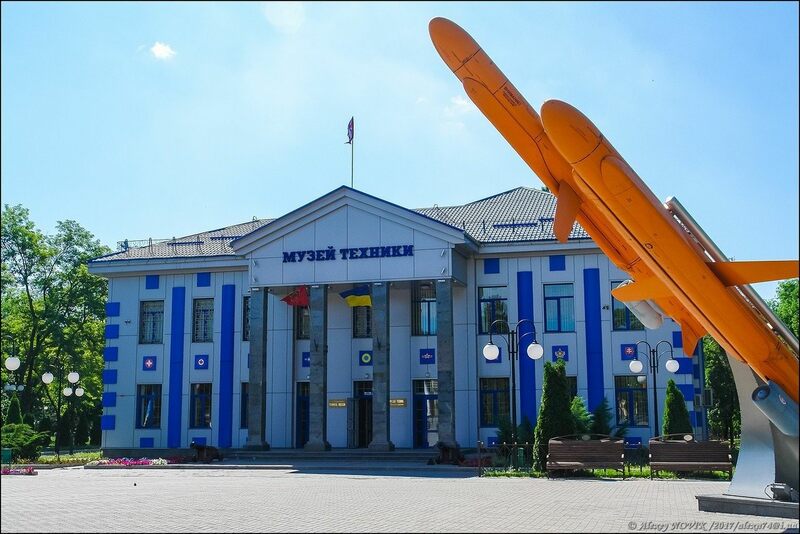 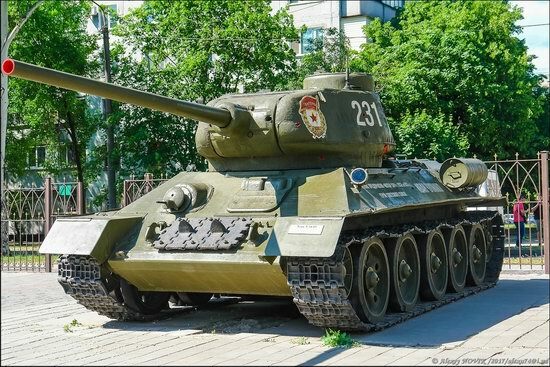 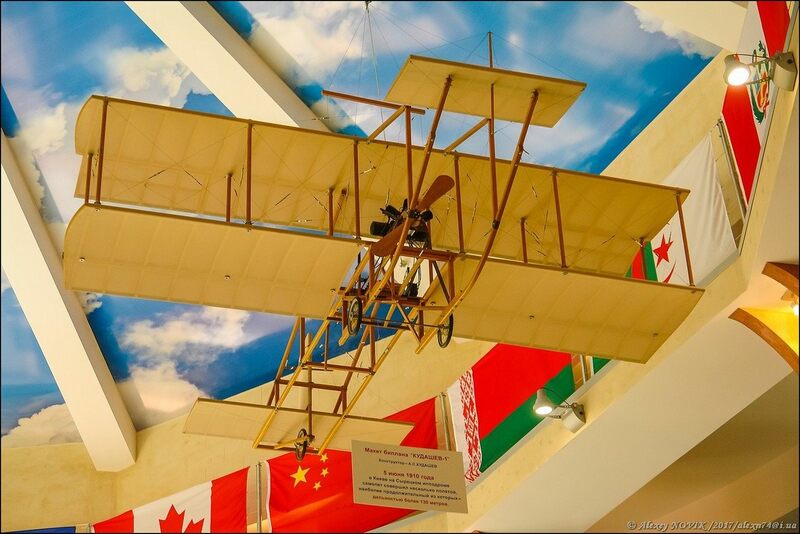 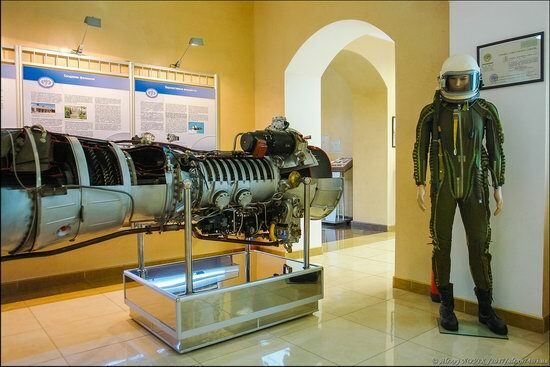 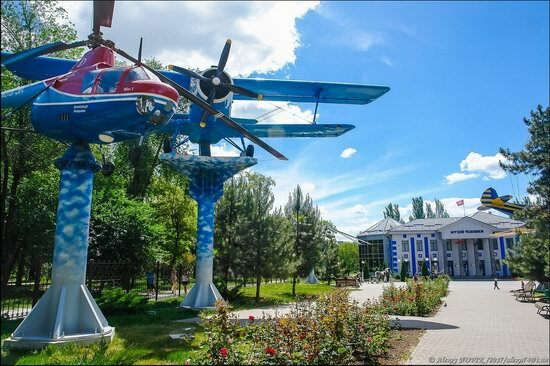 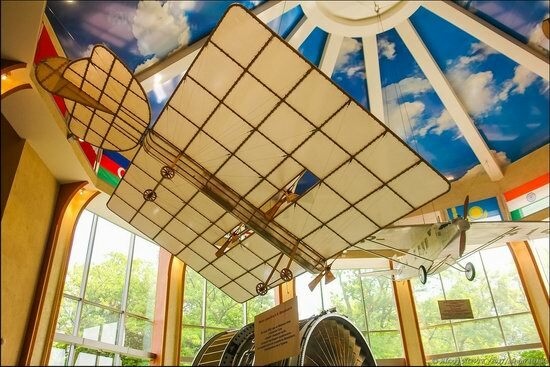 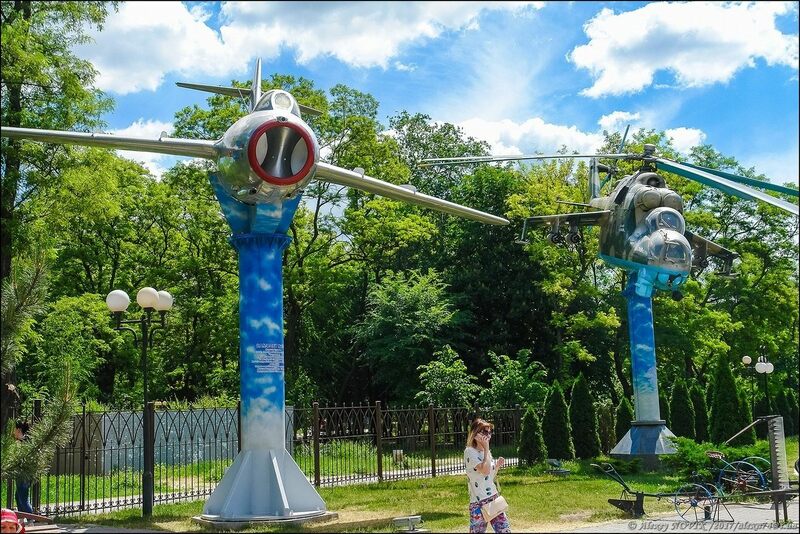 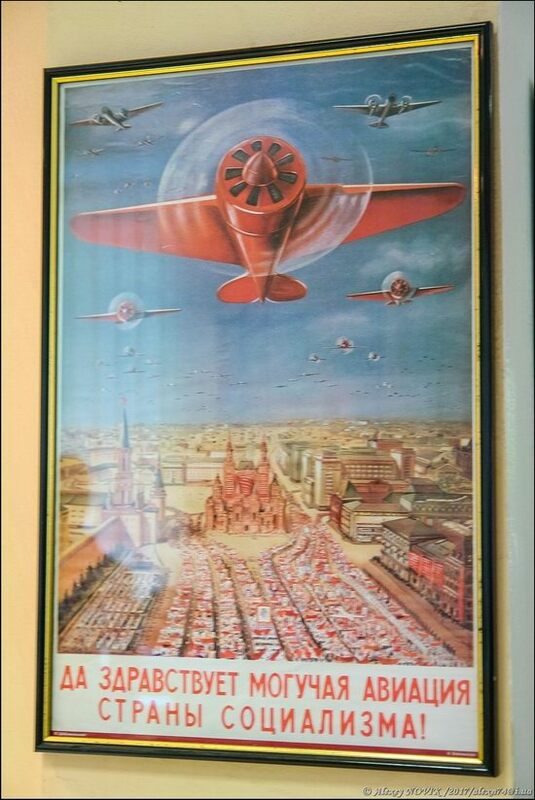 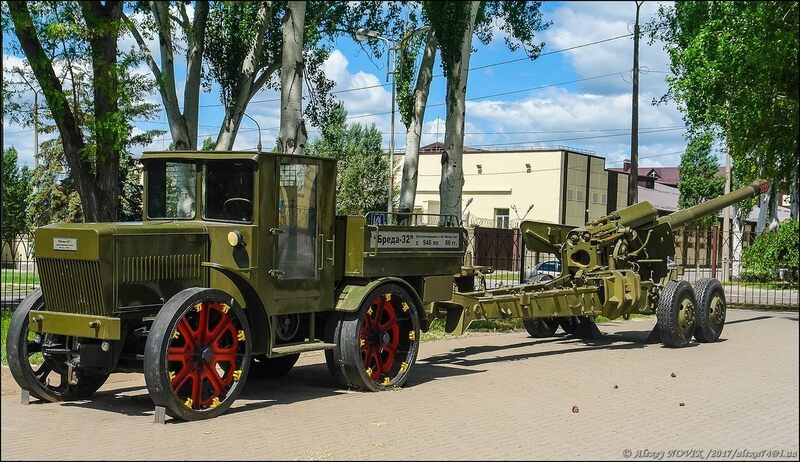 Let’s go on an excursion to the Museum of Engineering of Boguslaev also known as the Museum of Aviation and High Technologies “Motor Sich”. Photos by: Alexey Novik. 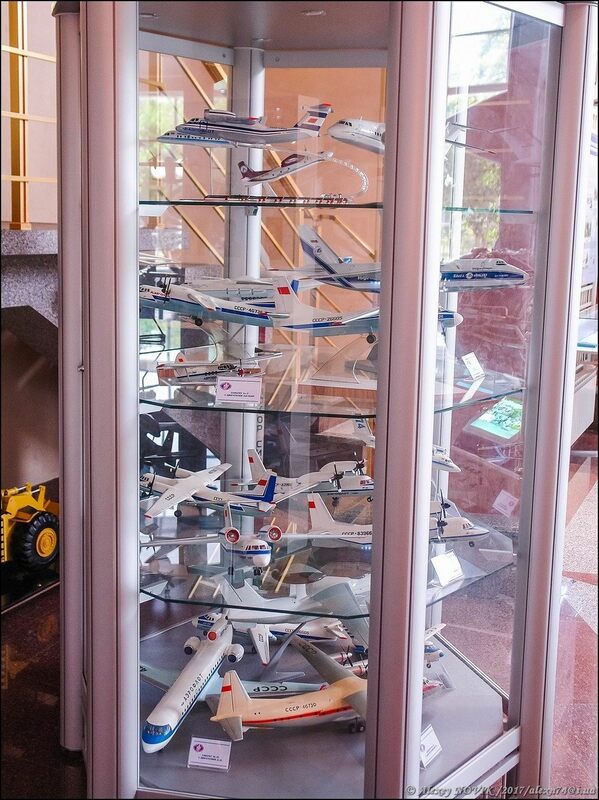 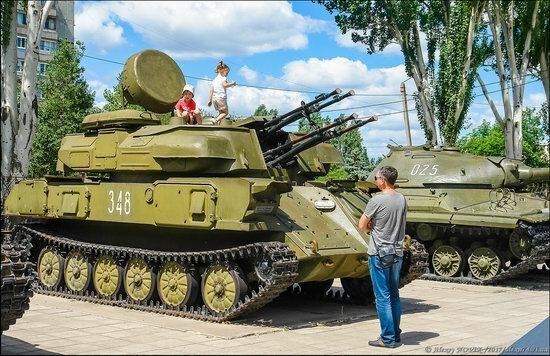 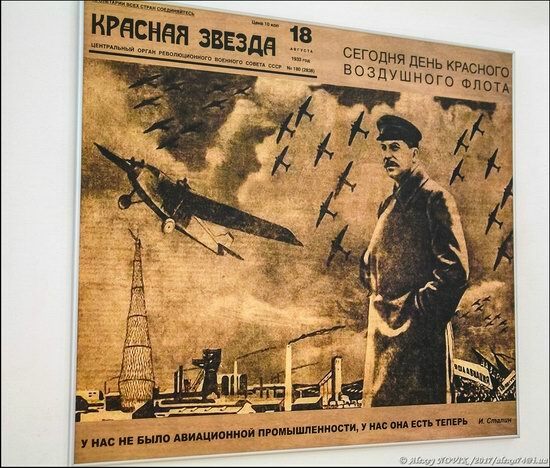 The museum exposition includes more than 400 exhibits: a unique collection of aircraft engines, an open air exposition of military equipment, a collection of motorcycles, a collection of samovars, a collection of unique hunting weapons. 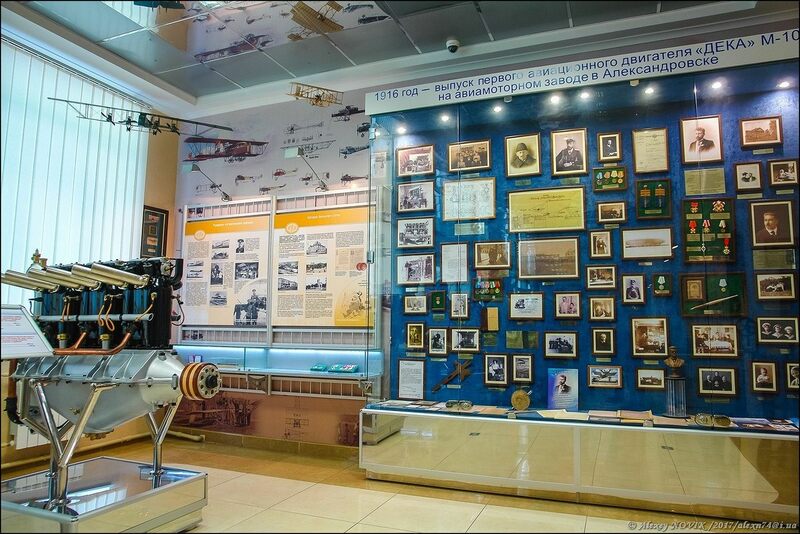 On the ground floor of the museum there is an exposition dedicated to the history of the Zaporozhye engine building plant. 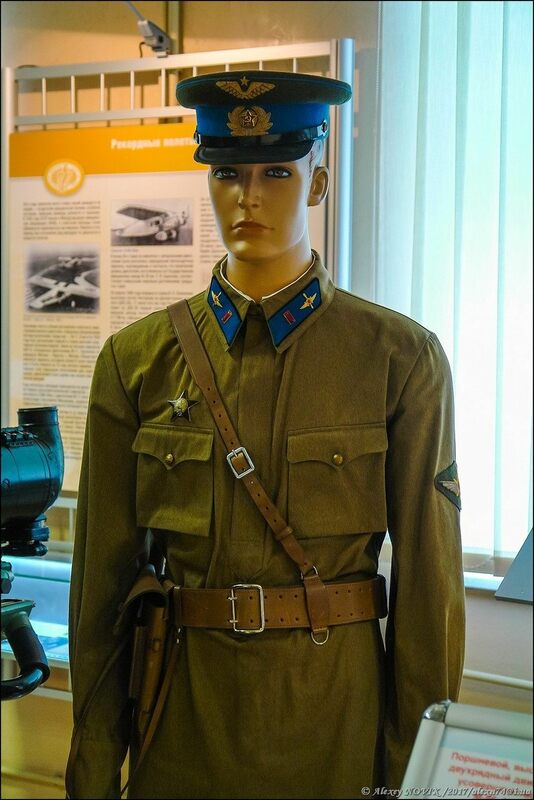 The uniform of the pilot of the Second World War. 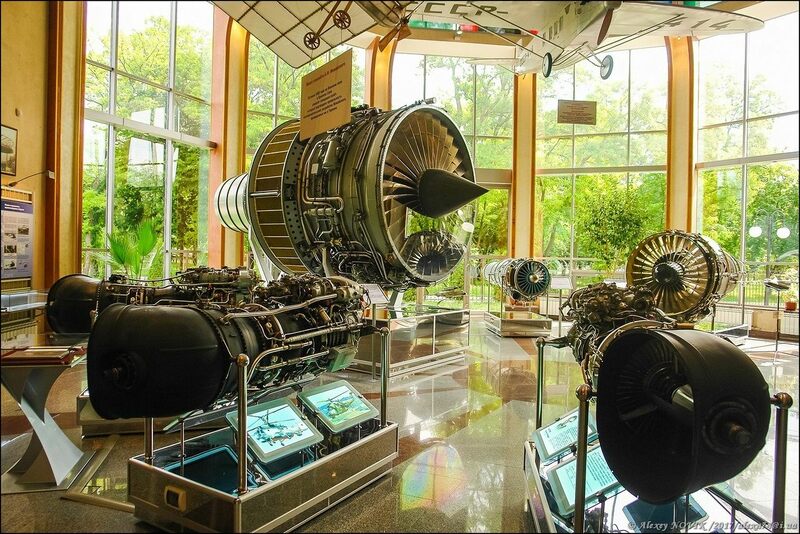 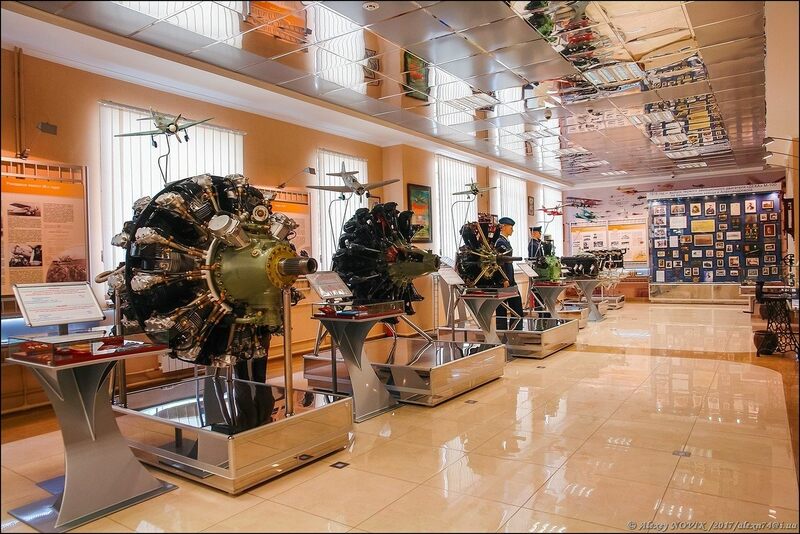 Here you can find a unique collection of piston and jet aircraft engines produced by the Zaporozhye engine building plant in different periods of its history. 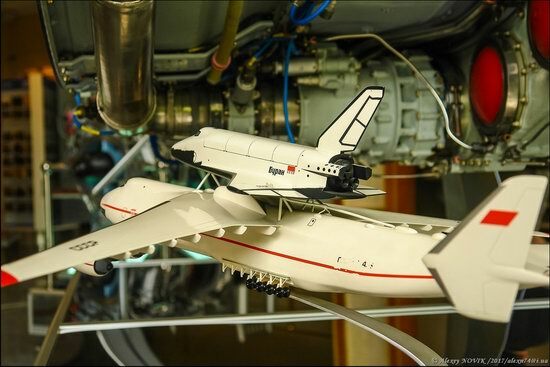 D-18T – a huge engine installed on AN-124 Ruslan and An-225 Mriya transport aircraft. 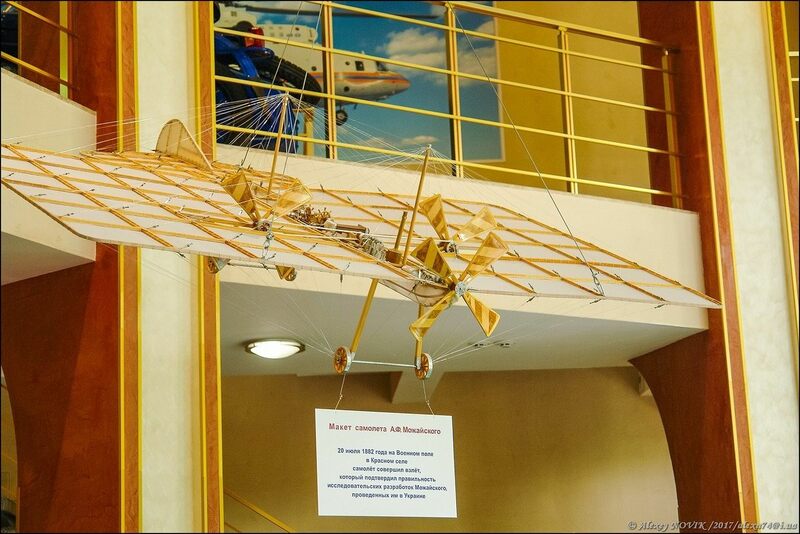 Models of the first aircraft. 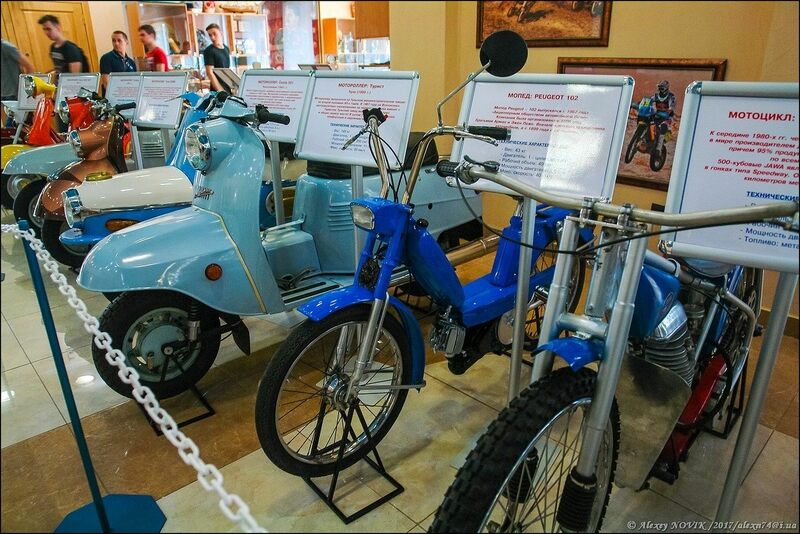 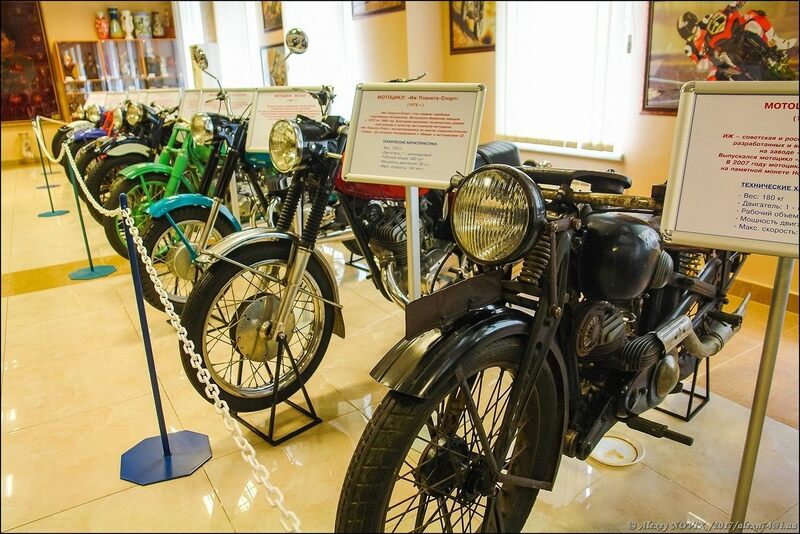 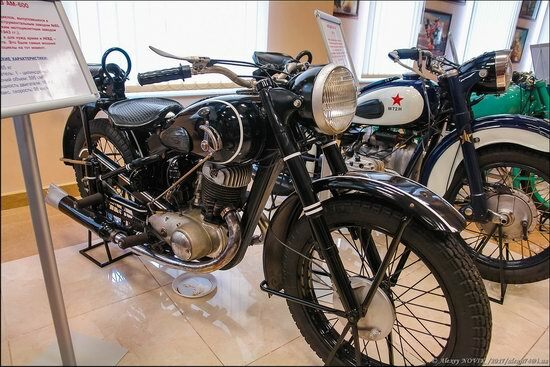 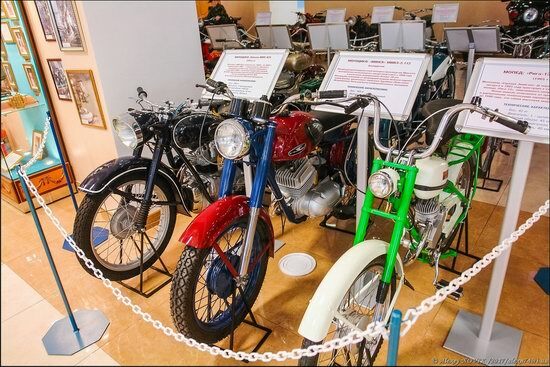 On the second floor of the museum there is a collection of motorcycles. 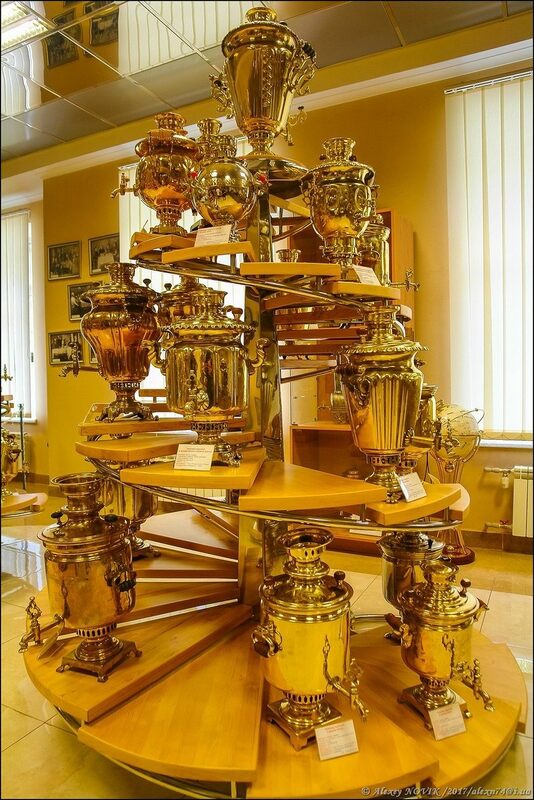 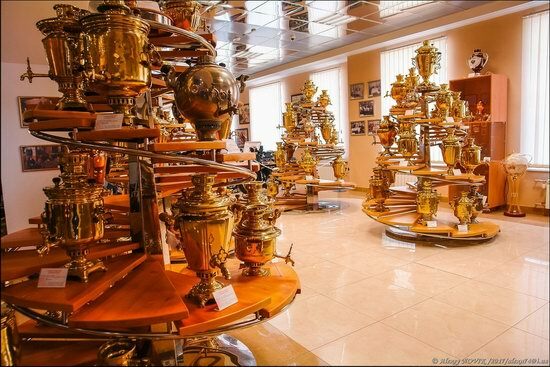 There are always a lot of visitors in the hall with a collection of samovars. 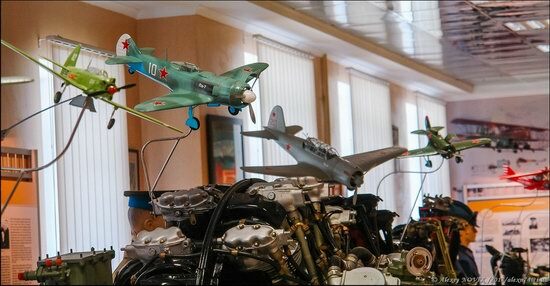 Models of aircraft and helicopters using “Motor Sich” engines. The collection is constantly expanding and replenished with new interesting exhibits. The museum is located at Felix Movchanovsky (Kopenkina) Street, 27a and is open from 10.00 to 16.00 without breaks and days off. 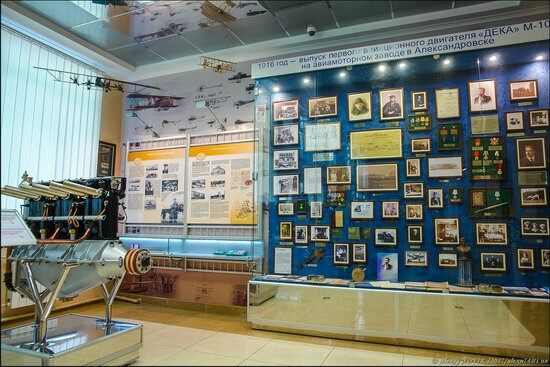 The site of the Museum of Engineering of Boguslaev in Zaporozhye.